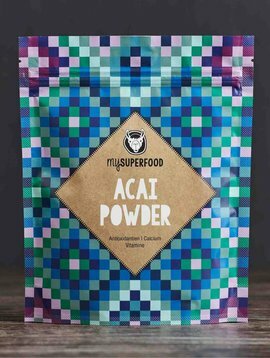 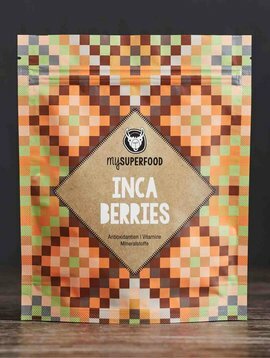 Acai Berries – the Super-Berry from the Peruvian rain forest. 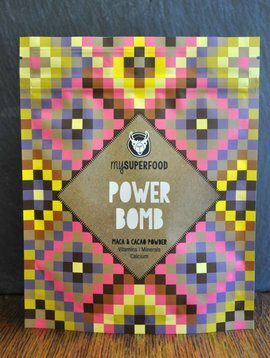 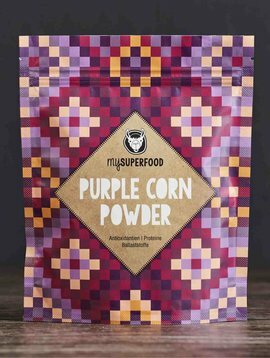 It has been valued by indigenous people for centuries as a source of energy, endurance and physical resistance. 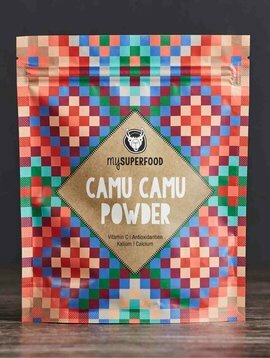 Canihua – known by the mountain people of Peru for centuries as extremely healthy and protein rich food. 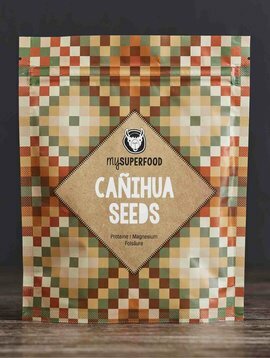 Canihua has a high protein content and provides folic acid, magnesium and valuable dietary fiber. 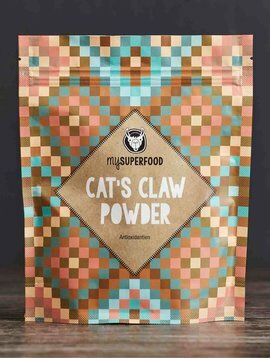 Cat’s Claw – the wonder herb growing in the Peruvian rain forest. 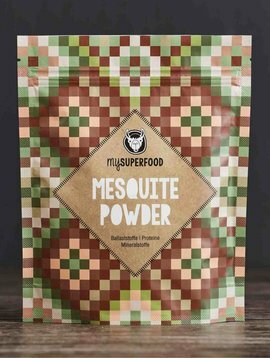 MESQUITE – this sweet and healthy powder has been available for over 2,000 years in traditional foods of native South Americans. 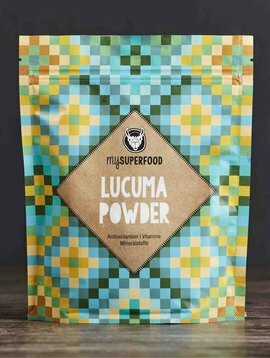 It can be perfectly used as a flour or sugar substitute and is valued by diabetics due to its low glycemic index. 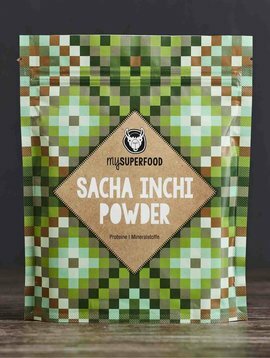 SACHA INCHI contains a particularly high proportion of valuable proteins, all 8 essential amino acids and important omega-3 fatty acids. 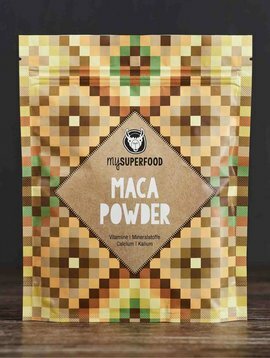 YACON can be easily used as a sugar substitute due to its high content of fructooligosaccharids (FOS), which is healthy and does not make fat. 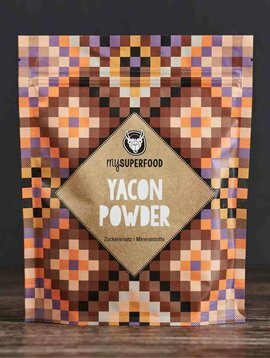 YACON is rich in potassium, calcium and phosphor.